This was a highly informative and useful session on the current state of peer review and ways to improve it. We have figured out how to do this in rights. Creative Commons has created three “layers” of licenses. How can we do the same thing in peer review? 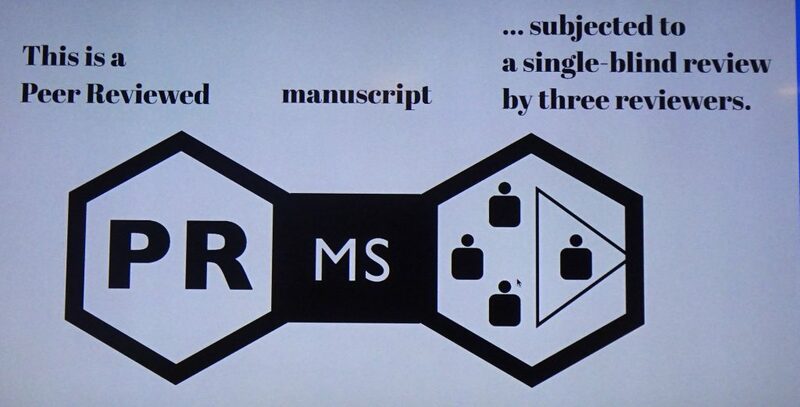 Peer review is an act of the Scholarly Commons. Nature has a perfect form for signaling a collaborative work: the hexagon. 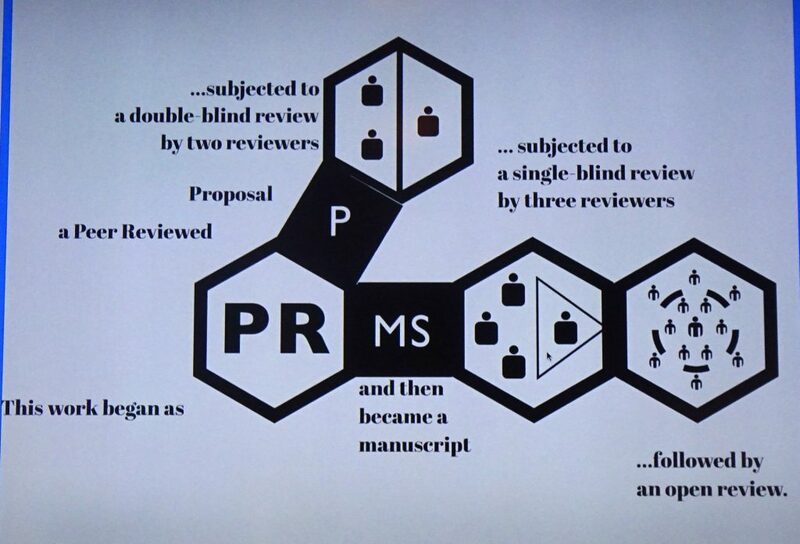 Here are photos of possible signals of peer review. The next step is to hand these issues over to others in the field. 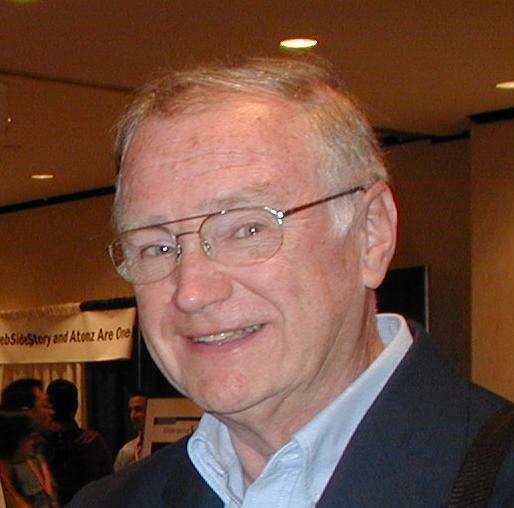 Charles Watkinson, Associate University Librarian, University of Michigan and Director, University of Michigan Press, said that operationalizing peer review signaling is particularly relevant to OA publishers. 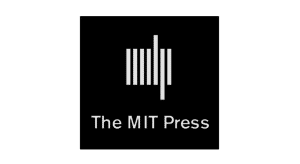 The University of Michigan Press publishes Lever Press books on the Fulcrum platform. Lever is an experimental press; Fulcrum presents components as well as the work so it is appropriate for multimedia, extra images, 3D models etc. Authors therefore do not have to strip away their research to get beyond the print facsimile e-book. Each component has its own identifier and metadata. 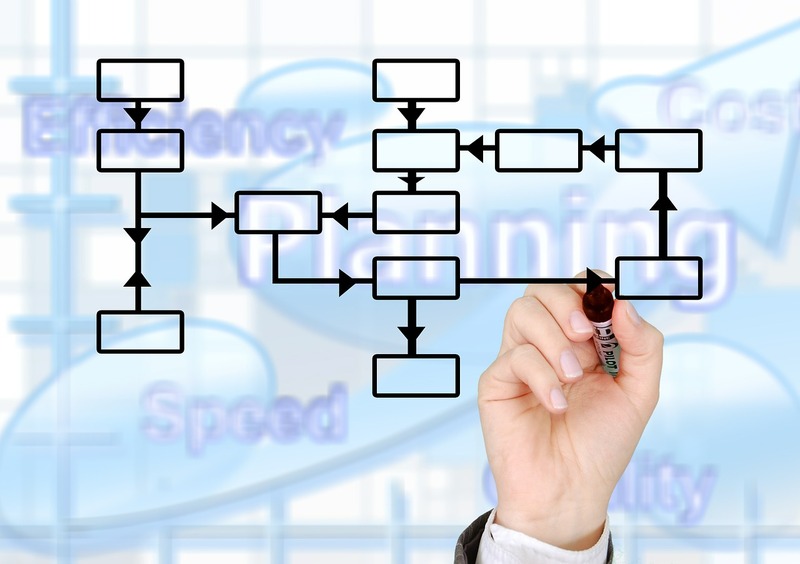 Not all assets will necessarily go through the same process. 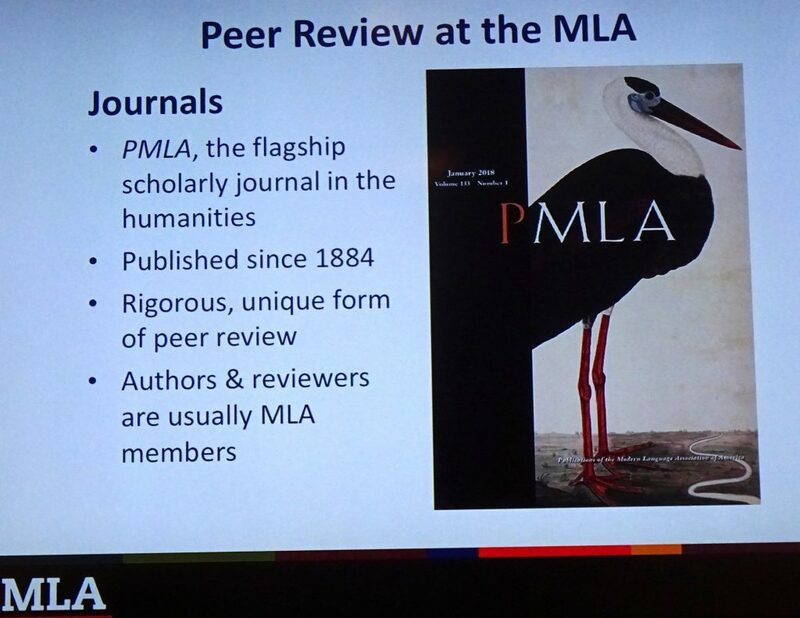 Angela Gibson, Director of Scholarly Communication, Modern Language Association (MLA), discussed peer review at MLA. 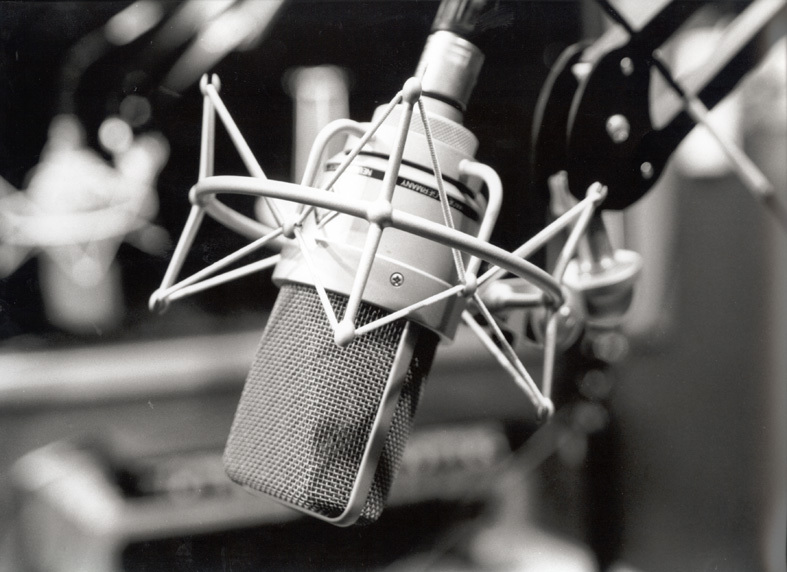 Advocating for an ethical review process. 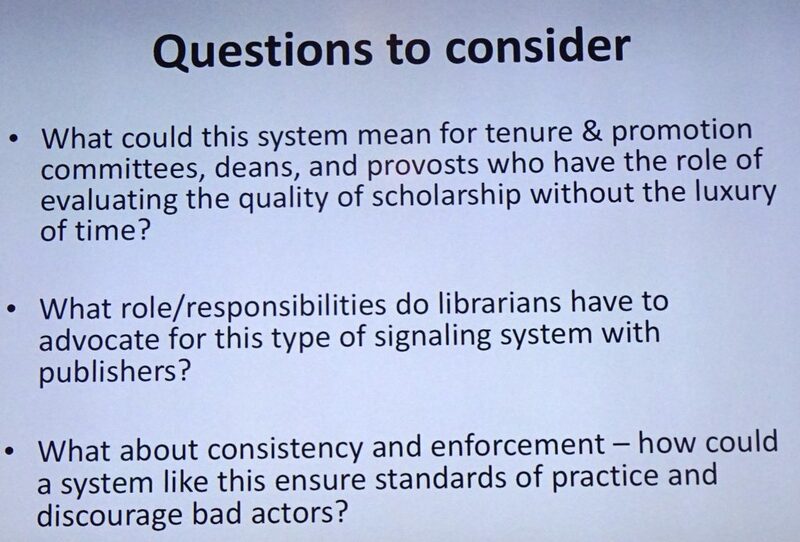 Elizabeth McKeigue, Dean of Library, Salem State University, Salem, MA, described a librarian’s perspective on peer review: Its importance may not be immediately apparent. Librarians teach information literacy: getting students’ attention, making an impact, and saving their time. The first time that most students will encounter concepts like peer review is in their courses. 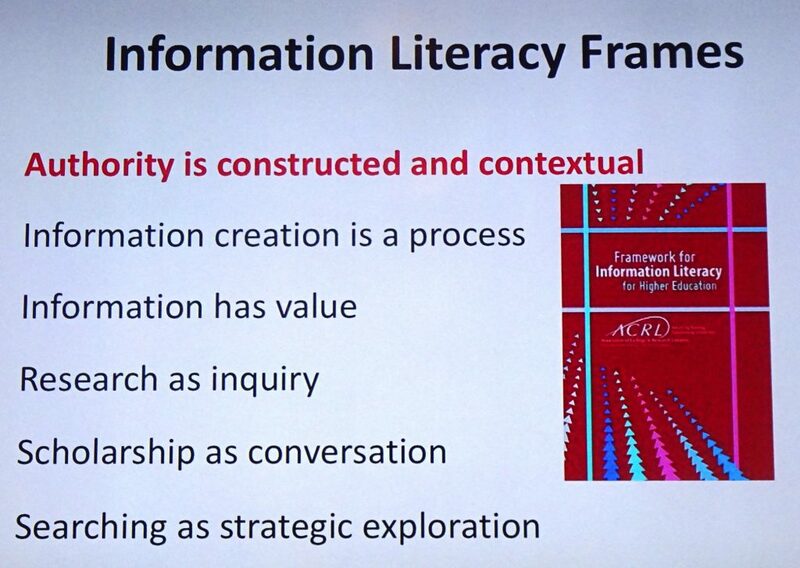 Here is ACRL’s Information literacy framework. Scholarly work falls into this. 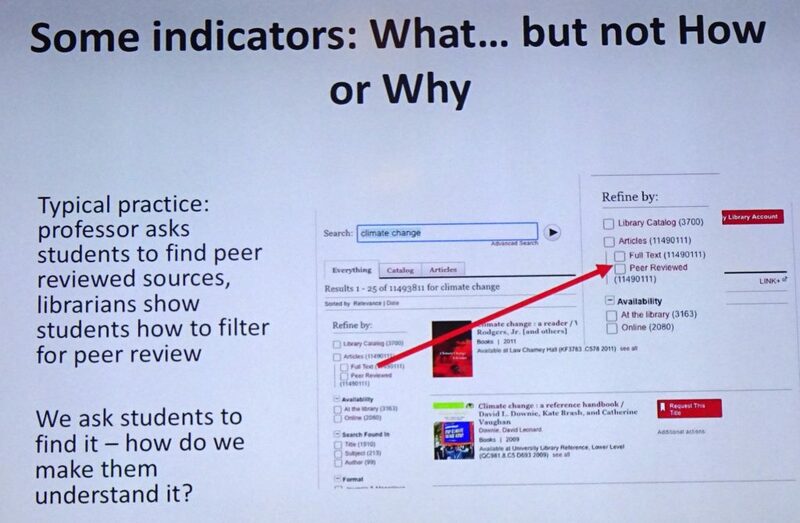 Indicators show the “what”, but not “how “or “why”. Peer review transparency promotes deeper understanding of clear metadata and appeals to a wide variety of learning styles. Here are some questions to consider.